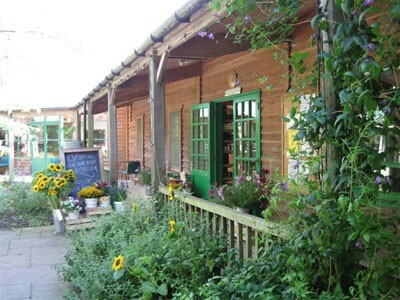 The Abbey Home Farm is located in Gloucestershire, in 50 km distance of Bristol and managed by Will and Hilary Chester-Master. 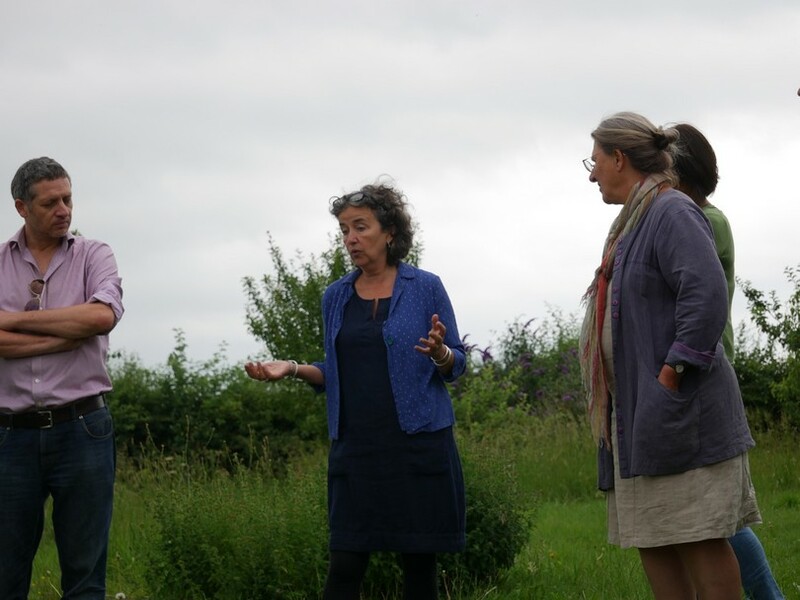 The 650-hectare organic farm is registered by Soil Association and hosts regular educational visits and farm walks. 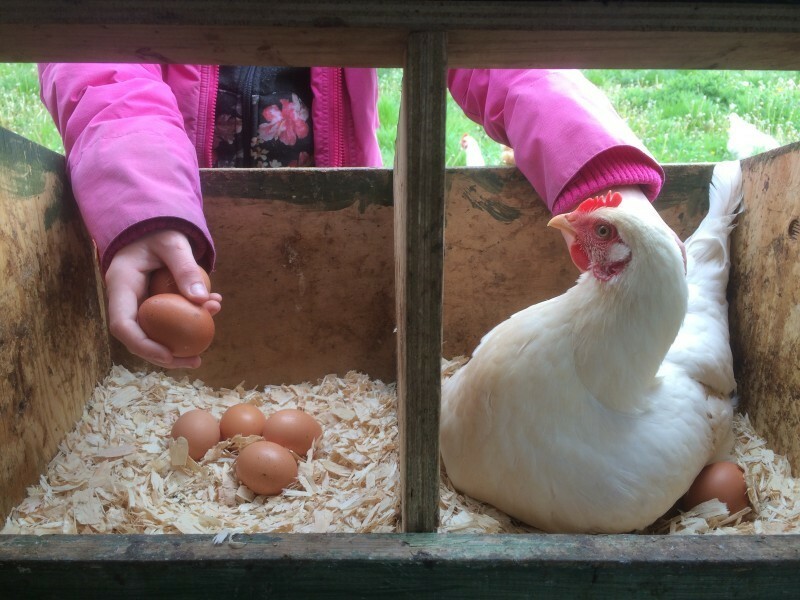 With their “Farm Project” they gained interesting experience with visits of refugee groups. They worked together with the organization ‘Victims of Torture’ to host a group of refugees from London. They brought 5 refugees with director and musician to create a performance of their stories. 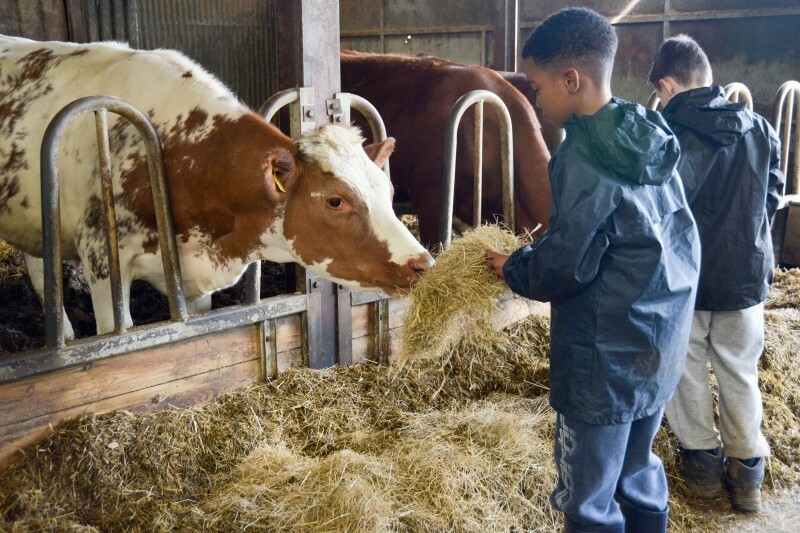 They have also hosted groups from a refugee center in the local town of Swindon where young men came out to the farm on day visits. 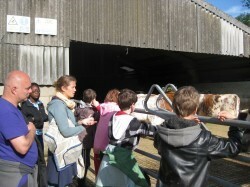 Another group has been to the farm for a respite stay or holiday. These refugees are mainly from Africa and the Middle East. The farm is best used as a platform for refugee groups to use rather than completely farm led. Refugees can be dealing with lots of issues that come to the surface and can place quite a lot of emotional demands on the farm host. The benefits of a safe space and a therapeutic opportunity to chat and on issues around farming are very good. It is important is to choose the right size of the visiting group! Hilary had one organization who said they would send 17 young refugee men to stay which would not have been appropriate for the farm to deal with. If the group is too big an adequate care and support is not possible, and the visitors do not benefit. Furthermore, the farmer or farm guide can be overburdened to give individual counseling and for close mentoring and support.